Former Spain and Barcelona midfielder Xavi Hernandez has differed with proposals to have the FIFA World Cup expanded to 48 teams from 32, saying it would take too long. The 39-year-old who enjoyed World Cup success with Spain in 2010 also urged the world football body to drop its plan to bring forward the expansion of the tournament to the 2022 World Cup in Qatar, saying the country was already planning for a 32-team event. Initially, FIFA planned to increase the number of teams in the 2026 edition. “It’s too much and too long. 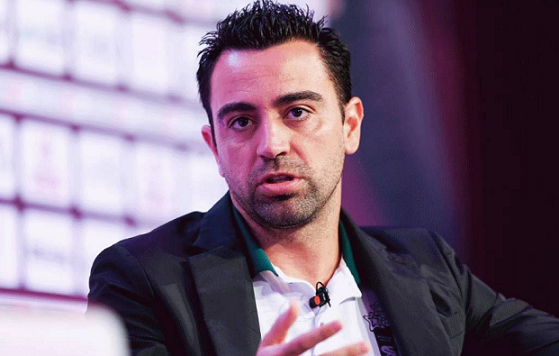 Imagine 48 teams in Qatar, it will not be good in my opinion,” Xavi said on Monday. FIFA last week announced that a decision on whether the 2022 World Cup will be expanded to 48 teams will be made in June. The increase in the number of teams participating in the FIFA World Cup was a pledge made by current FIFA president Gianni Infantino. The extra slots will be shared among continents.